My holiday in Japan has come to an end. While I loved the culture and all the places and things I saw, the things I always reflect on about travel are food and drink. Japan did not disappoint. Here’s the wrap up. Beer. 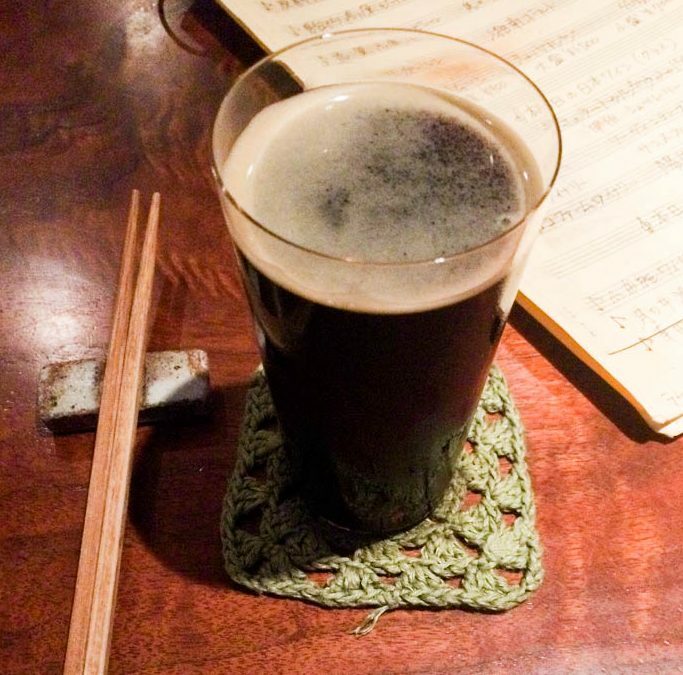 I covered Tokyo craft beer in my last blog. It is good and you should check it out (Tokyo and my blog). The trend continued as we ventured into Nagoya, Kyoto, Osaka and Hiroshima. I do have to say that you need to be vigilant with checking opening hours. As a traveller I am often fond of a sneaky beer in the afternoon. Not always possible. A lot of bars will shut after the lunch rush and not reopen until 5 or 6 pm. Outside of that, craft beer is everywhere if you look for it. 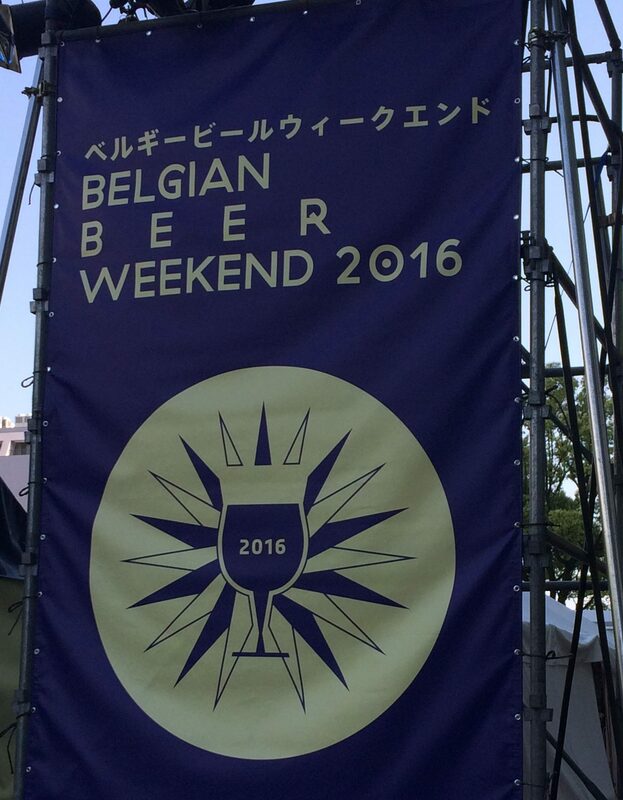 In Nagoya we stumbled upon a Belgian craft beer festival by accident. Kyoto has its own craft brewery and we enjoyed a few of their beers at Bungalow, which is a great chilled spot for a couple of crafty ones. Also in Kyoto was Café Independants, a hidden downstairs spot with a few craft beers, good music and a chilled out vibe. 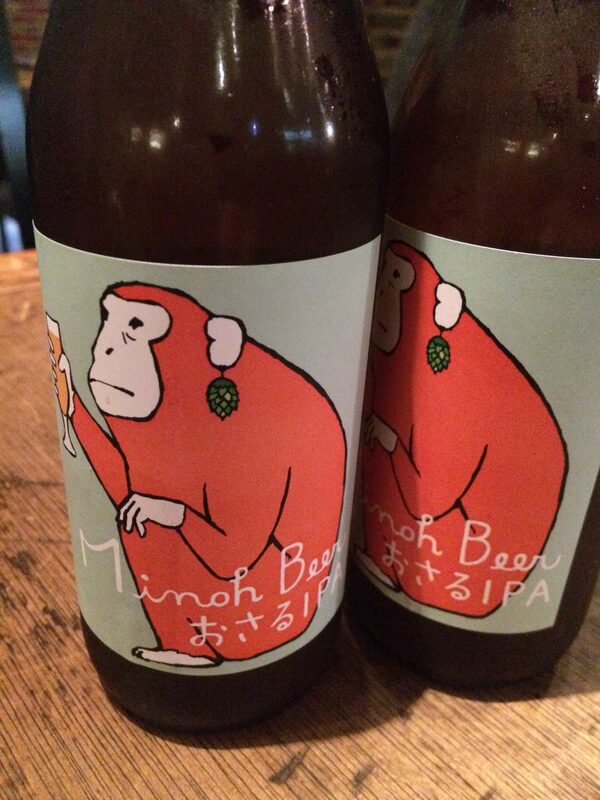 Osaka’s Minoh Brewery and their bar Beer Belly had a lot to offer. A great venue with four hand pumps as well as a big selection on tap. The pale ale is a winner for sure and I was pleasantly surprised by how much I liked the Cabernet beer (yes made with the wine grape). In Hiroshima I found a great bar called Raku Beer with 15 taps on offer and I enjoyed some Miyajima Brewing Co beers at their makeshift ‘beer garden’ on Miyajima island. Not beer but still interesting and enjoyable was a trip to the Suntory Yamazaki Distillery outside of Kyoto. 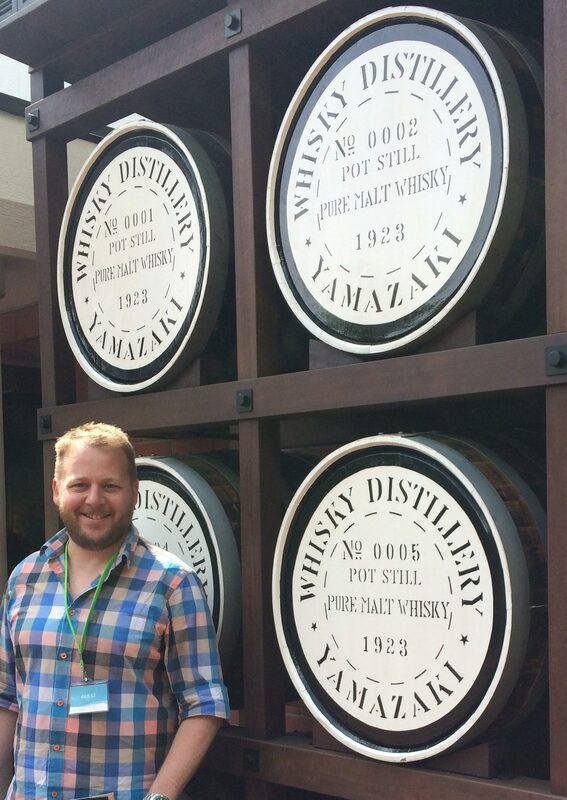 A tour into the history of Suntory Whisky and then some samples of some very smooth single malt at the end. 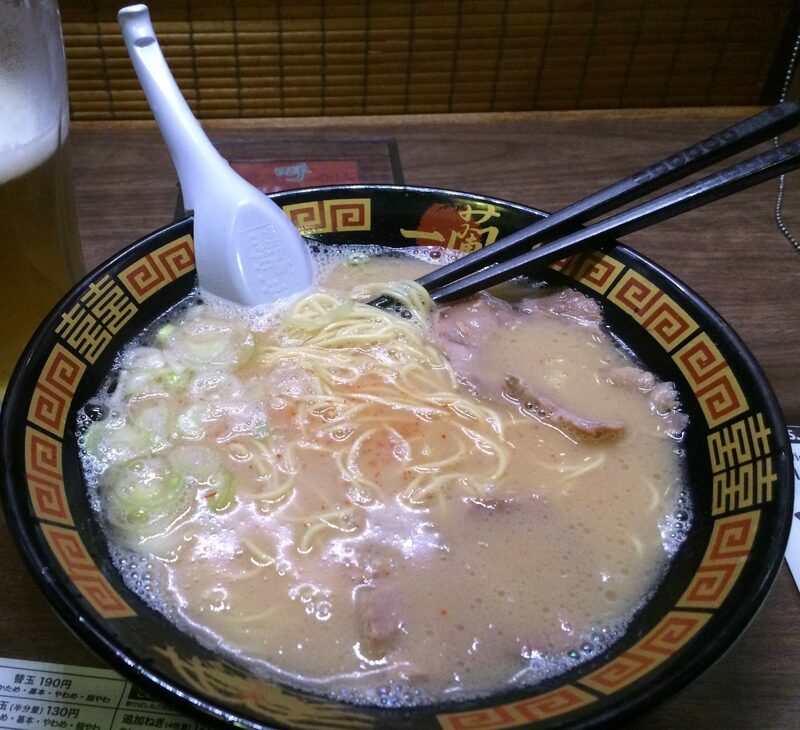 Ramen: I had never had ramen. I will be having it again. Ichiran was by far the standout for me. I know it is a chain. But locals line up for this stuff. Dialling in the intensity of the ramen flavours when you order was great too. Sashimi from Tsukuji Fish Market: The markets outside the famous fish markets in Tokyo are frantic. I managed to find a seat at a place that fit about eight and order an assortment of sashimi. It was amazing. So fresh and tasty. The fatty tuna was almost creamy. I will admit to struggling with sashimi shrimp but the rest was unreal. Sushi: Everywhere you get it is good. From restaurant to convenience store. It is good. Eat it. Not one place had bad sushi. Misokatsu: A katsudon with miso sauce made famous by Yabaton in Nagoya is amazing. Again I know it’s a chain but again locals line up. Gyoza: cheap and delicious pan fried dumplings. The big three in Osaka: The following can be found elsewhere but Osaka is known for them. Dotonbori in particular has a lot of places selling these. Kushiage (or kushikatsu) is deep fried crumbed meats on sticks. Delicious. Okonomiyaki is a Japanese pancake (sort of) made with batter and an assortment of things depending where you go. Usually some cabbage, maybe noodles, served with mayonnaise and (if you like) shrimp flakes. Takoyaki is more deep fried goodness. Octopus pieces in batter cooked in a special pan into balls. Again served with mayonnaise and shrimp flakes. All three are well worth a try. Overall the culinary experience in Japan was a positive one. I was blown away by the beer quality and the food is something I will be seeking out or trying to replicate for sure. Just watch out for squid jerky and non-alcoholic beer (they were at the same place. What a disaster).